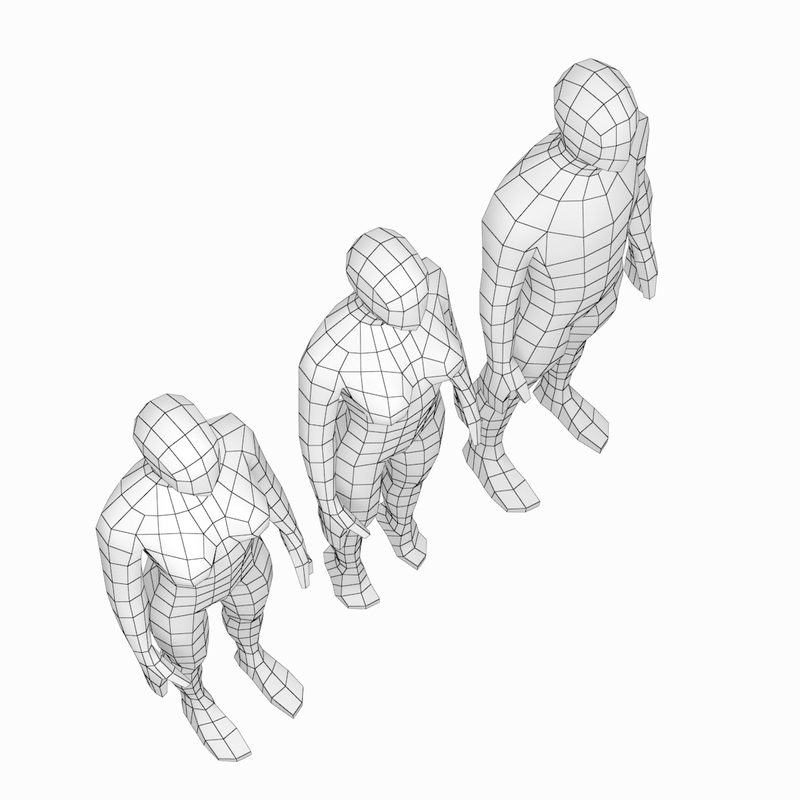 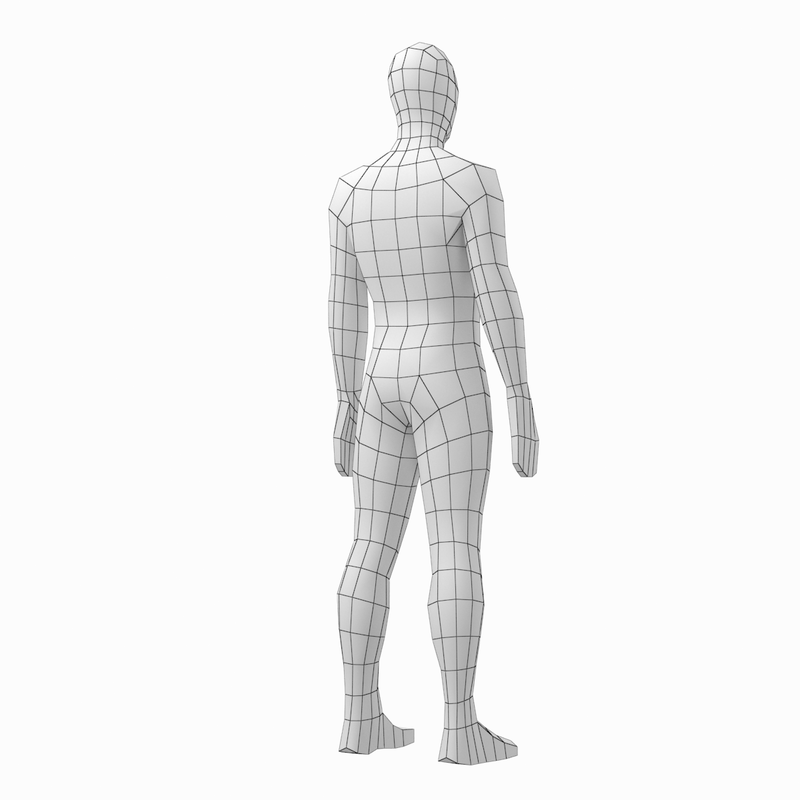 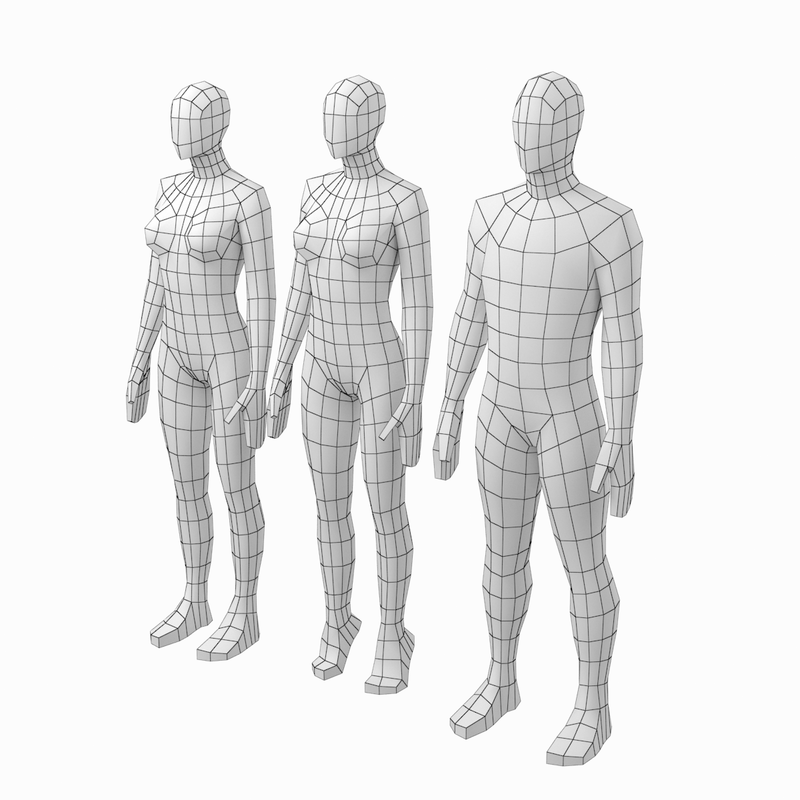 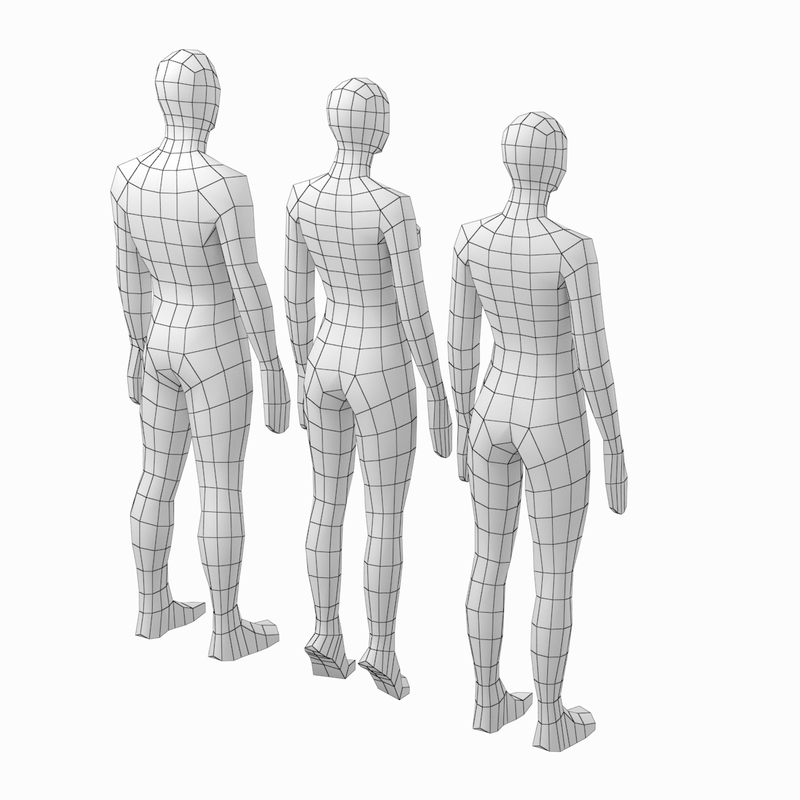 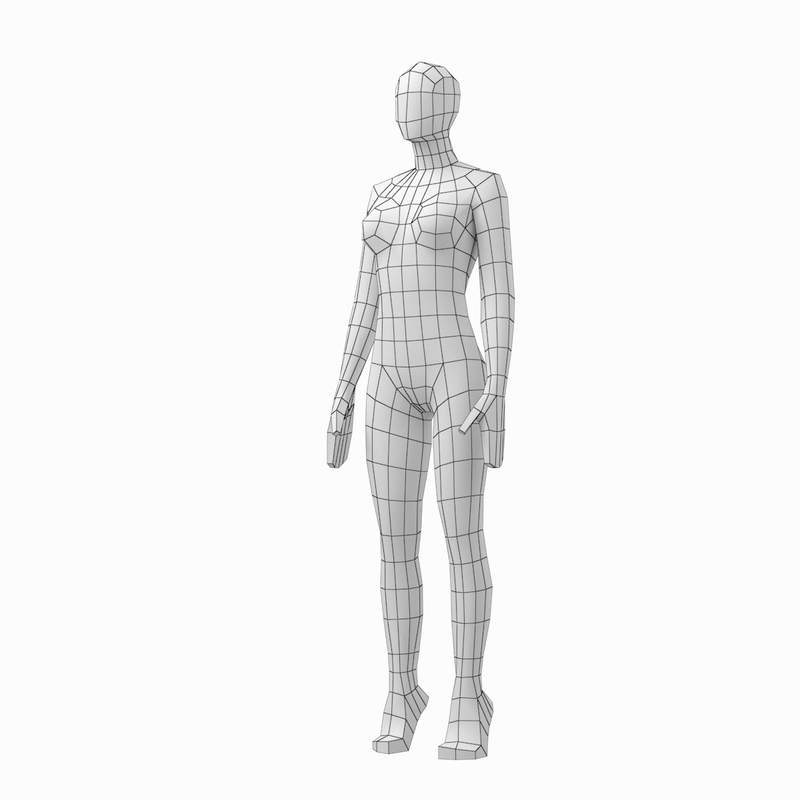 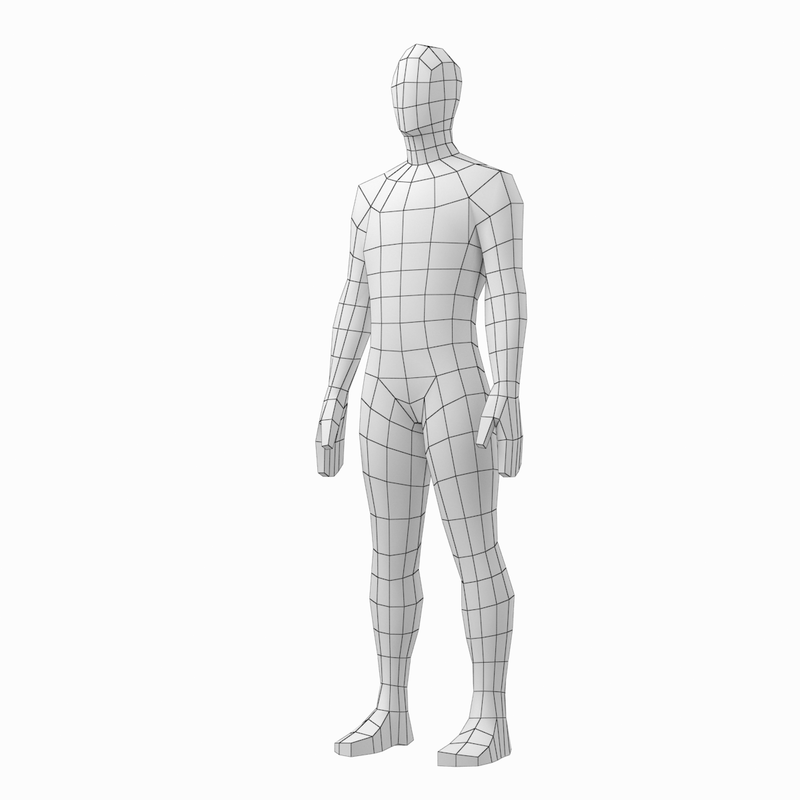 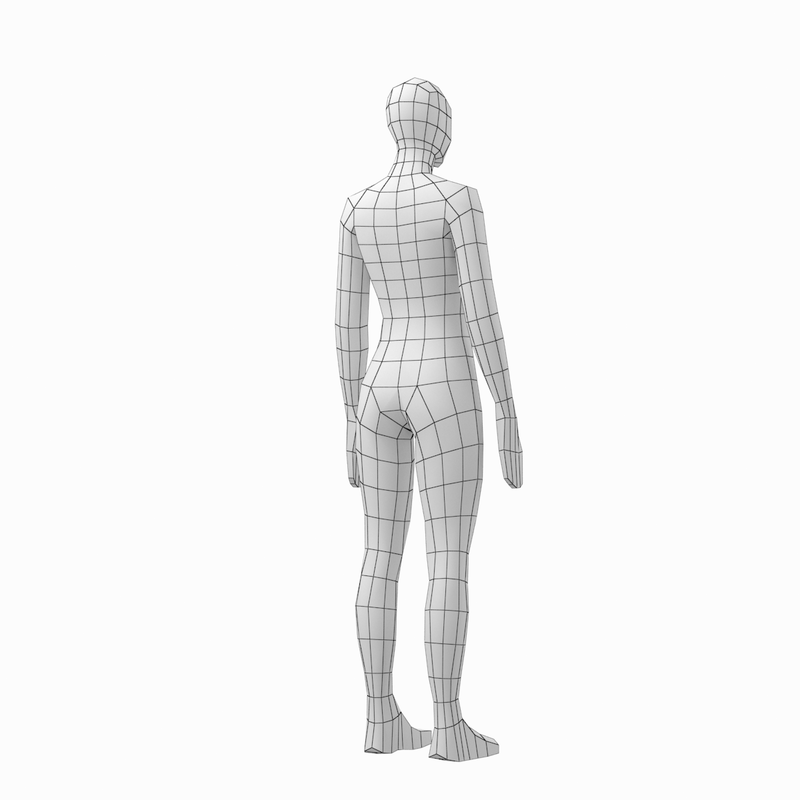 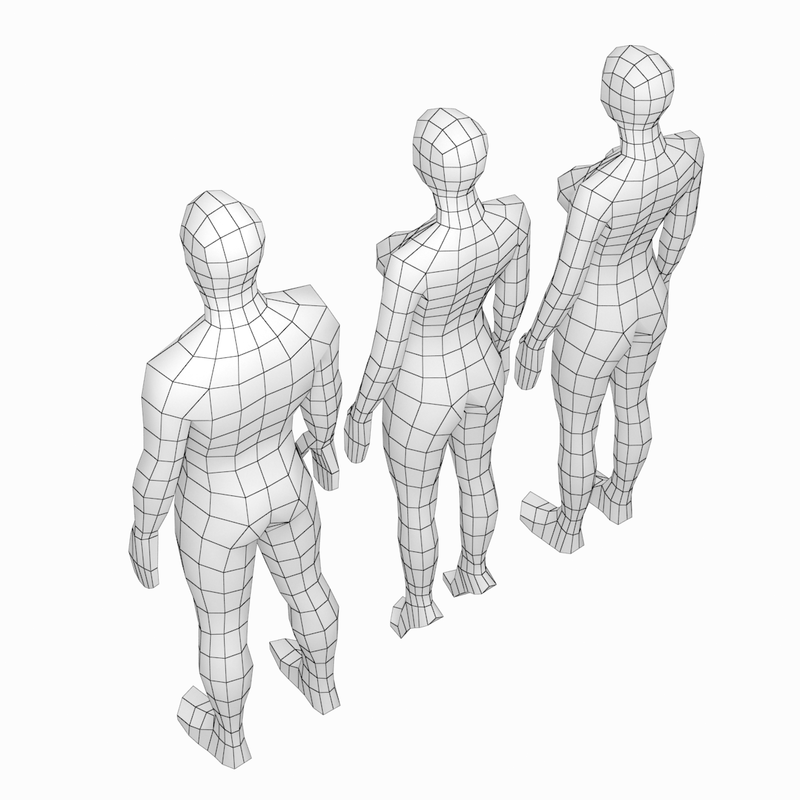 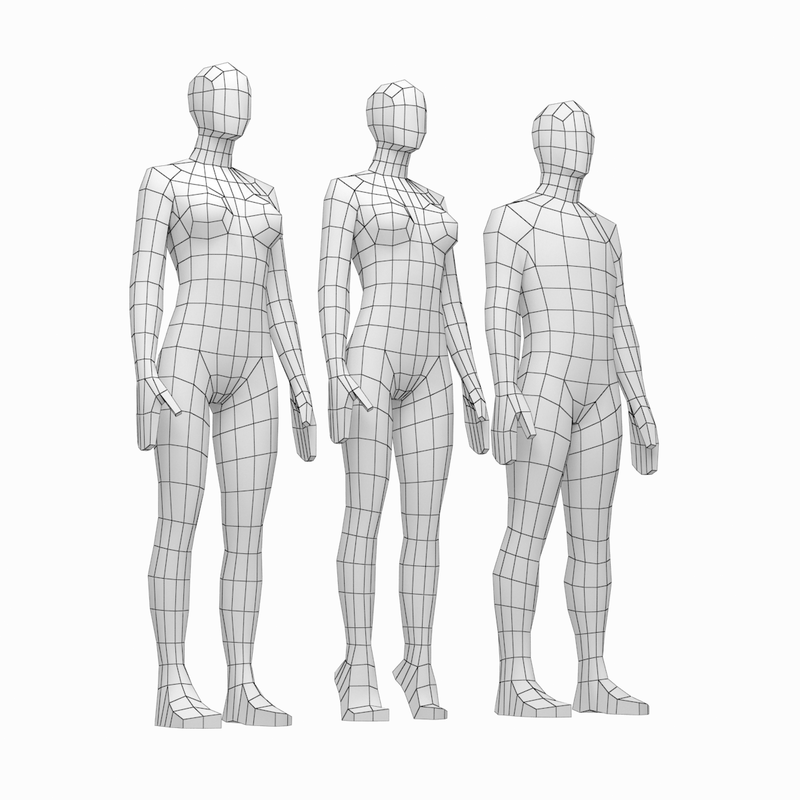 High-quality accurate models of human male and female bodies in low-poly base mesh. 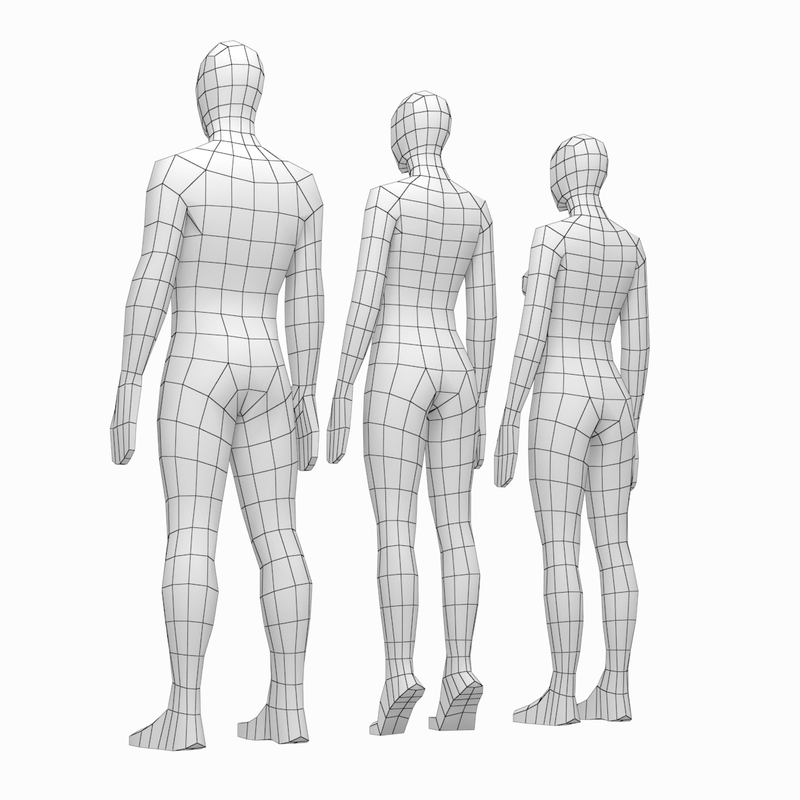 The photo references of real people were used for the models creation. 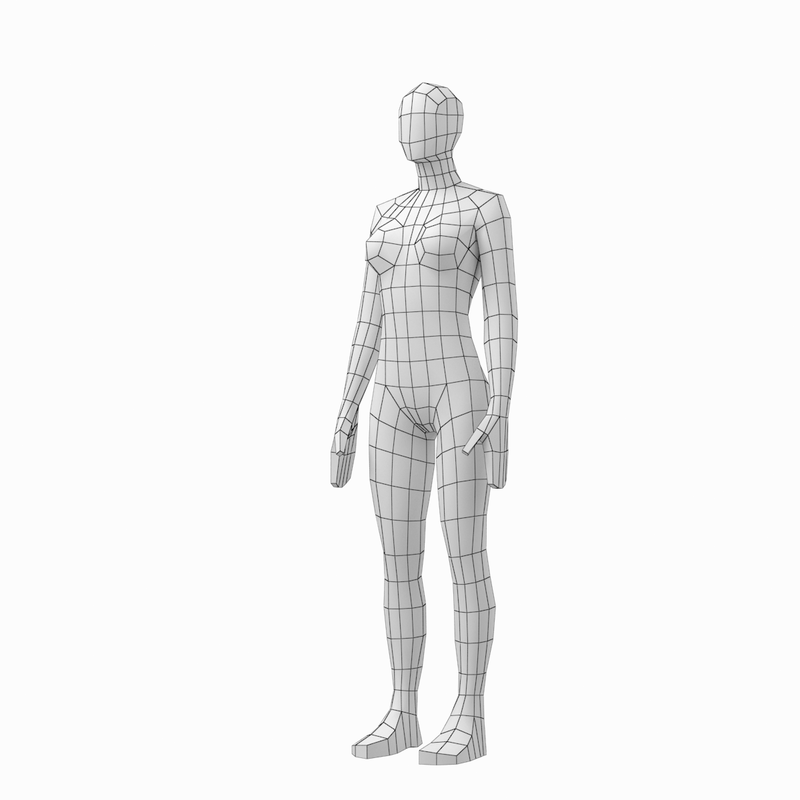 The extra female body is presented rising on her toes. 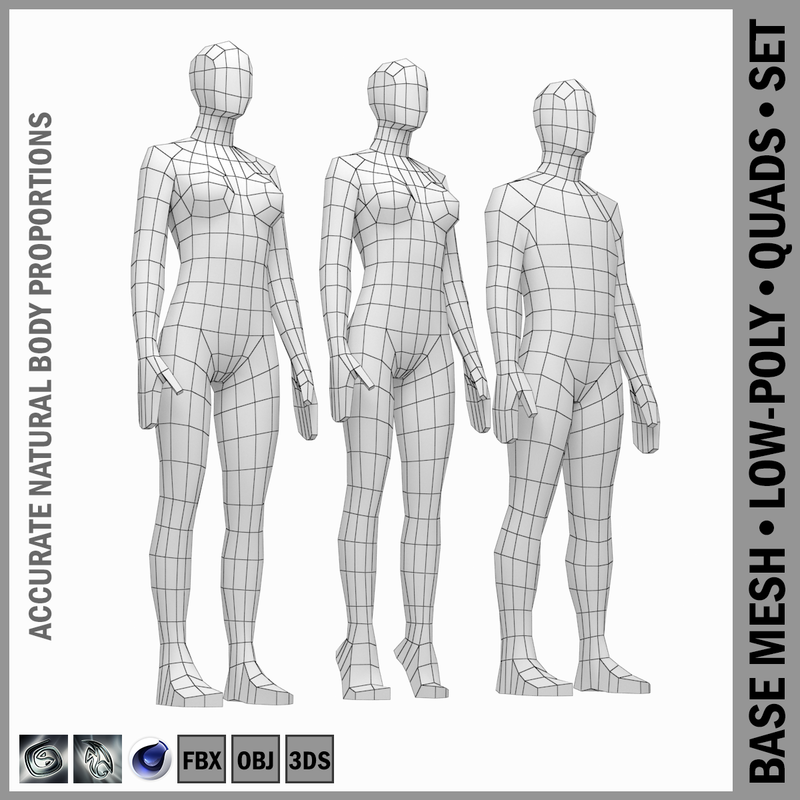 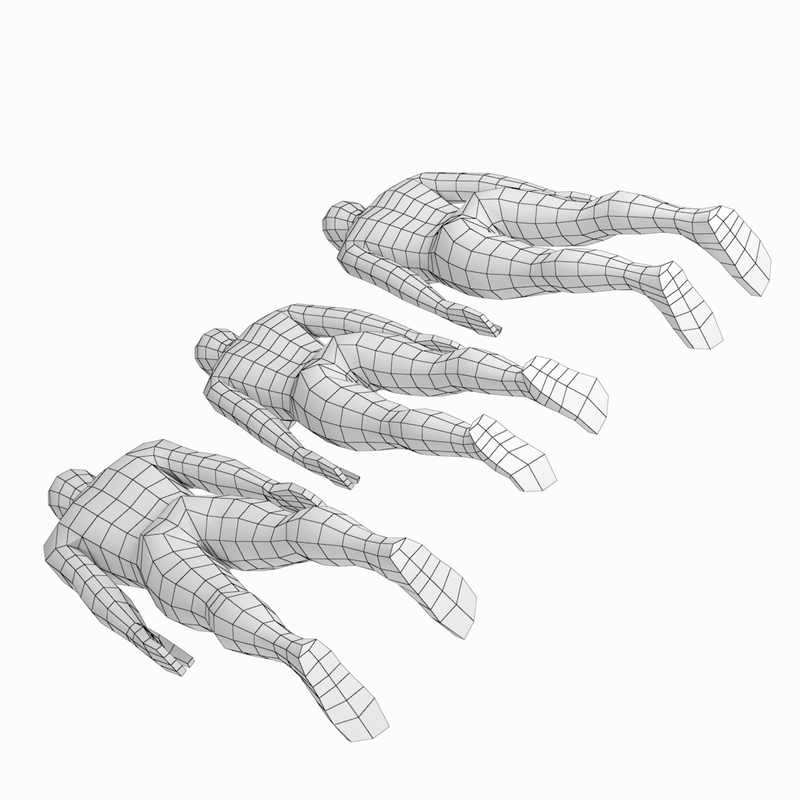 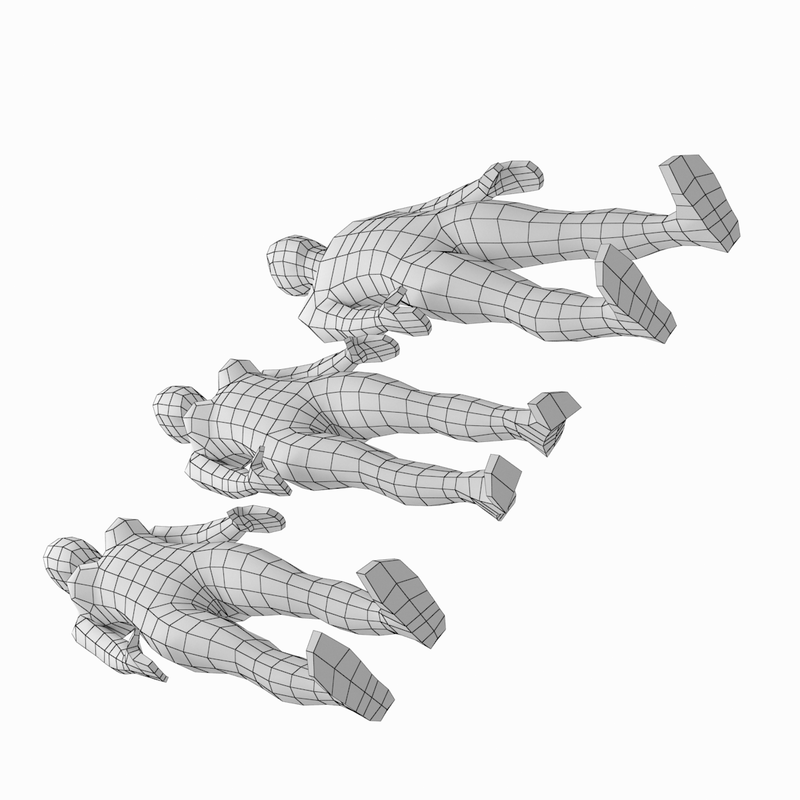 Each body mesh is put in separate file.